Is there ever a time that doesn&apos;t call for a good Bloody Mary, decadent with olives, cheese, a pickle and...a laffy taffy? The answer, naturally, is no. Because it is always a good time for a Bloody. 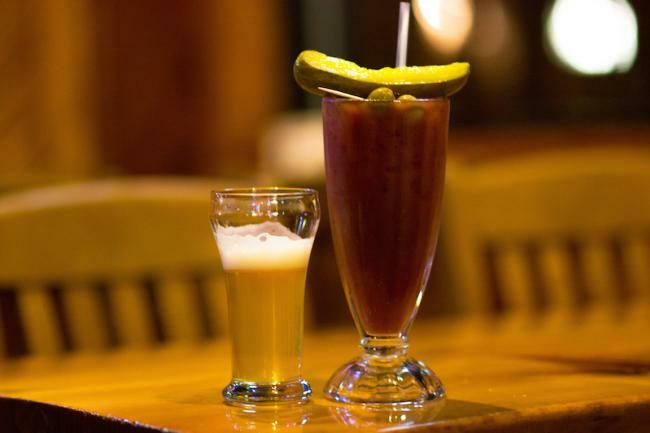 Check out the 5 places Eau Claire locals claim are their favorites for grabbing this tasty drink (preferably on a Sunday). 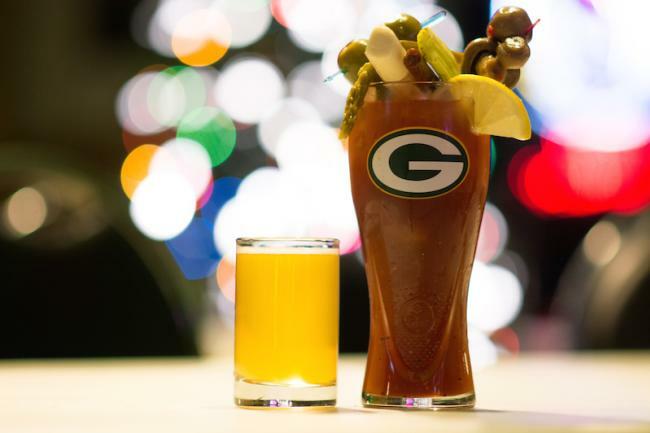 If you’re looking for your classic Bloody Mary, great service and a welcoming Wisconsin environment, this is the place. Not to mention their incredible burgers...elastic waistband recommended anytime you frequent Court &apos;n House. 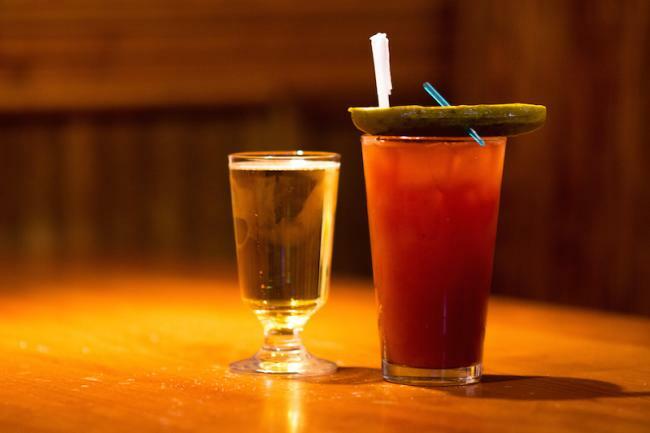 Get settled in at Ray’s Place for a thick Bloody Mary and some darn good hot beef and cheese sandwiches. You will want plenty of extra napkins and hey, take it easy on the mustard (you&apos;ll be glad you did). Amber Inn is about a Wisconsin as it gets. Insider tip: pair this Bloody with their Jalapeño Cheese Curds. Seriously. Yum. If you&apos;re stopping to VFW on a Sunday, you surely won&apos;t be disappointed. 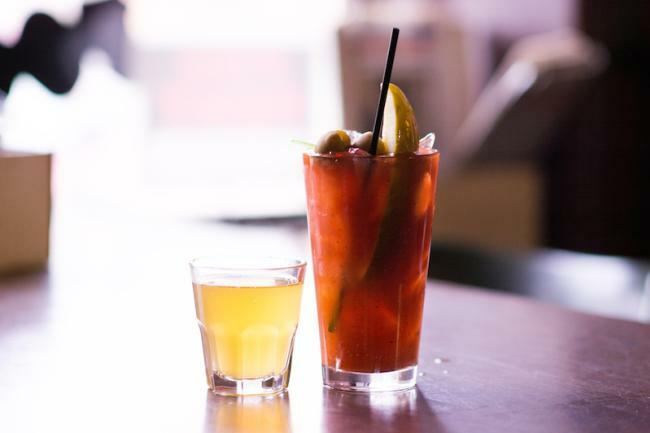 Football, Bloody Marys, oh and we hear they make a mean breakfast. 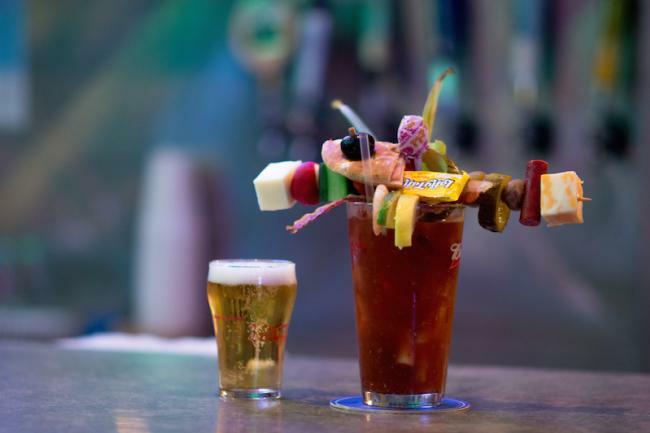 Essentially Big T&apos;s Bloody Mary is a lunch buffet on a stick with a side of alcohol. Can&apos;t be missed. Arguably the best in town.